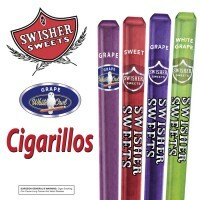 Easy’s Smoke Smoke Shop has a wide range of cigars and cigarillos to choose from. Everyone’s taste is different, so we made sure to stock only the best and tastiest cigars and custom cigarillos. 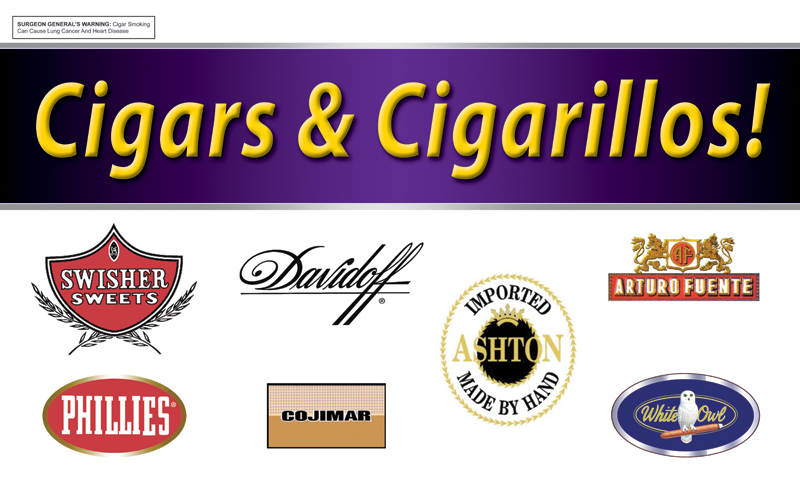 Swisher Sweets, Davidoff, Arturo Fuente, Phillies, Cojimar, White Owl, Ashton and more. Roll with the best and find a special taste to compliment your tobacco. 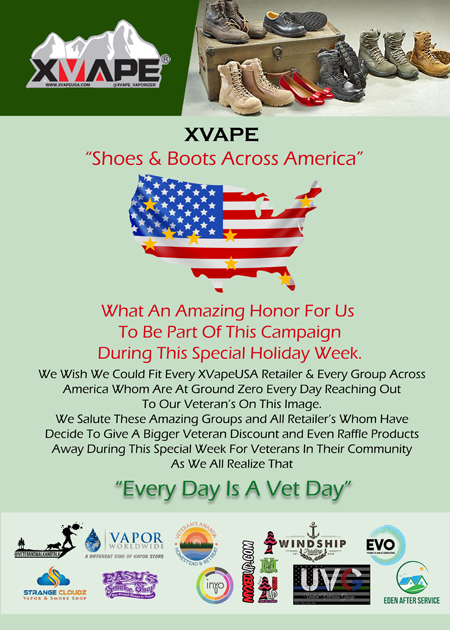 While you are enjoying your favorite cigar or cigarillo be sure to visit our facebook page and like us for extra special updates.